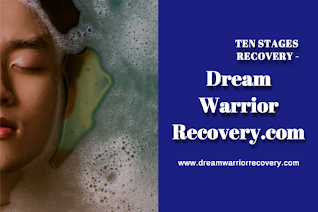 Home » alcohol » Assignment-Higher-Power on facebook » Health » Higher Power » Substance Abuse » Support Groups » Twelve-Step Program » Assignment Higher Power is the brainchild of DreamWarrior Recovery:Everything we perceive is actively being reconstructed in our head. 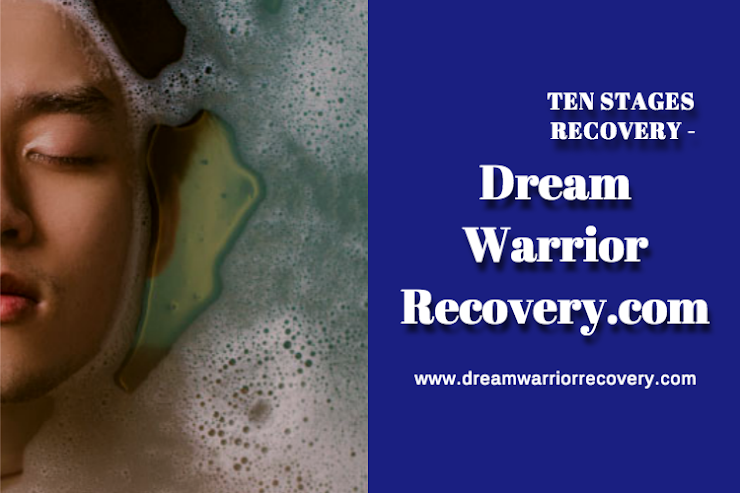 Assignment Higher Power is the brainchild of DreamWarrior Recovery:Everything we perceive is actively being reconstructed in our head. 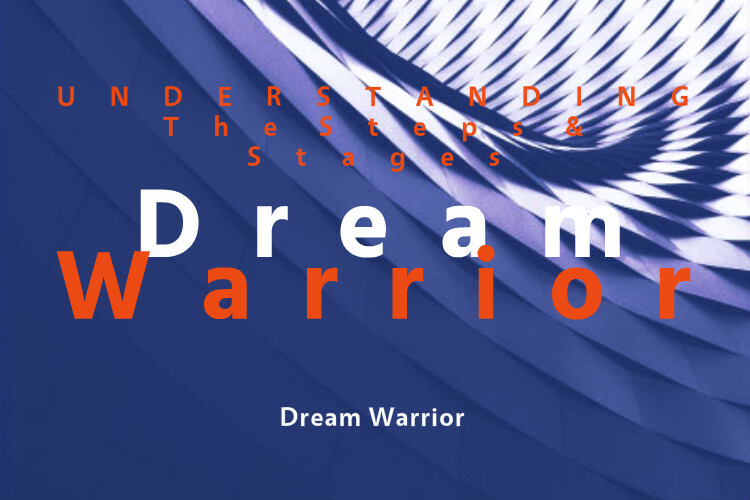 Title: Assignment Higher Power is the brainchild of DreamWarrior Recovery:Everything we perceive is actively being reconstructed in our head. Assignment Higher Power: "Assignment Higher Power is the brainchild of DreamWarrior Recovery and explores the many facets of coming to believe in a higher power of your or my understanding it discounts nothing accepting everything for you the reader to gain the freedom that the fellowships embrace and as evolutionary children of the fourth dimension struggle to come to terms with belief systems in a challenging ever changing world." Everything we perceive is actively being reconstructed in our head.